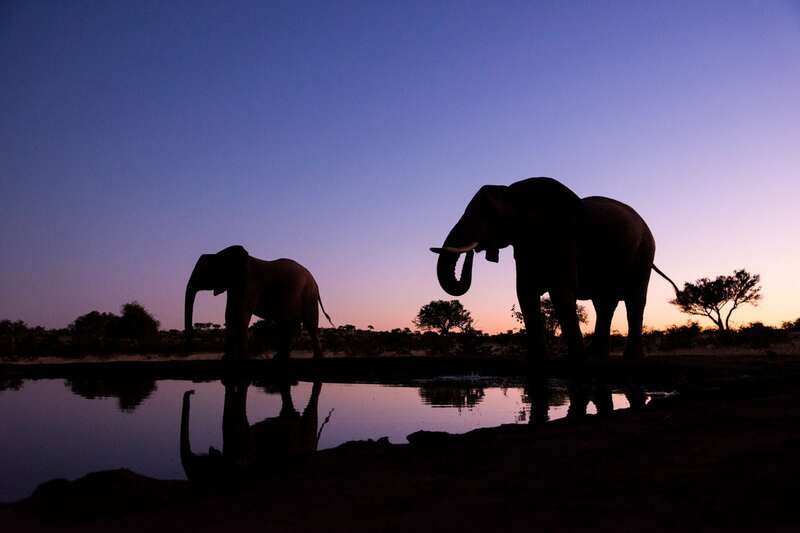 Join Pui Hang & David in Mashatu Game Reserve on this 5 night photography trip to Botswana. Group size: 6 - 10 participants - places available..
£4999 per participant - places available. 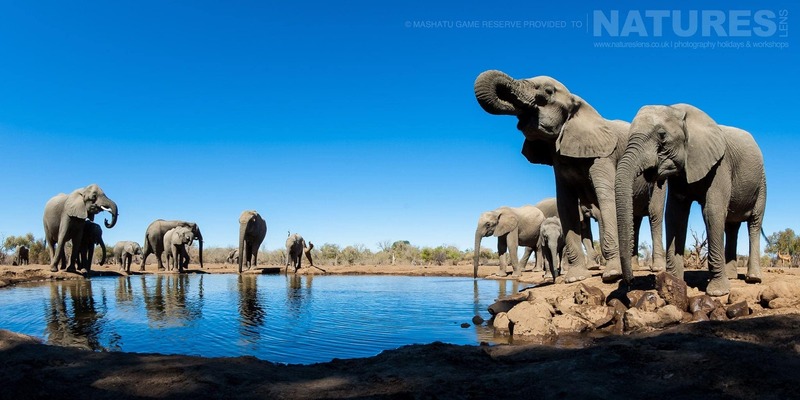 Mashatu is situated in the Tuli block area at the confines of the Shashe & Limpopo Rivers. 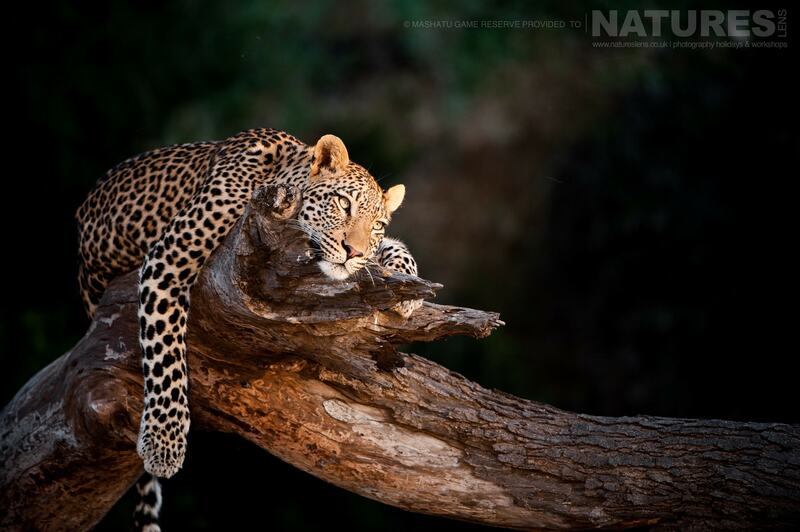 Mashatu Game Reserve is an unheralded gem in a 35,000-hectare wilderness. Being an open, semi-arid area, game viewing is relatively unrestricted by shrub & trees. & what game viewing it is! Exceptional sightings of leopard, lion & cheetah herald the large cats. Mashatu, “Land of Giants” takes its name from the locally-sacrosanct Mashatu tree & the giants that roam the terrain. 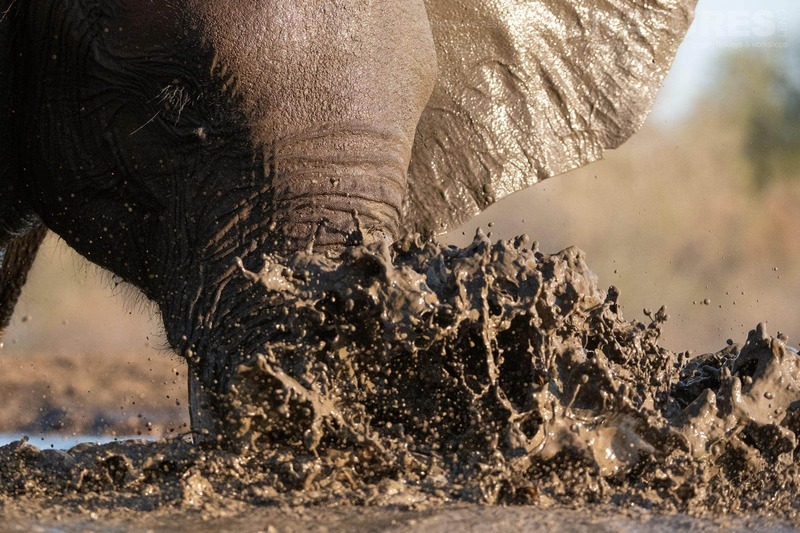 As one of the largest private game reserve in southern Africa, Mashatu is, at 25,000 hectares, a fitting setting for the world’s largest mammal – the majestic elephant – with the largest herds on privately owned land on earth. Mashatu also provides sanctuary to the world’s tallest mammal – the giraffe; the world’s largest antelope – the eland; the world’s largest bird – the ostrich; & of course, the world’s heaviest flying bird – the kori bustard. 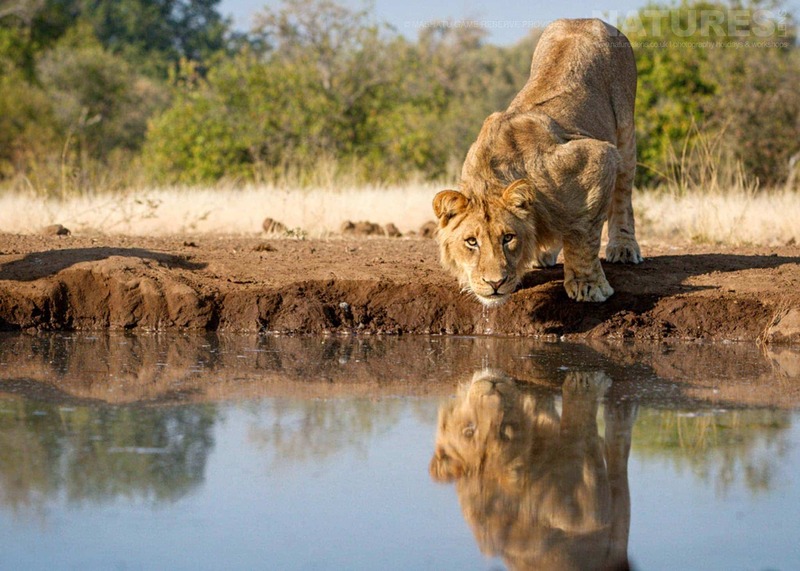 Add the lion – the king of the beasts & the iconic baobab tree, & you have Africa’s Big Seven. Join NaturesLens to capture images of the amazing wildlife of the Mashutu reserve, including the African elephant, the lion, giraffe, the eland, ostrich & the kori bustard, in Botswana, during the Mashatu, Land of the Giants photography holiday. This photography holiday is of 5 night/6 day duration on a Full Board, Shared basis & costs £4999 per participant. This trip combines traditional game drives with hide sessions in the underground Matebole Hide & the Valley Hide. The Matebole hide has been sunk into the ground, at a waterhole, in prime elephant habitat. The view from this hide is as though you are lying on your stomach looking upwards. Its location is situated along the main daily elephant migratory routes, making them frequent visitors to the hide. The valley hide is set in a far more arid environment, enclosed by ridges on either side. 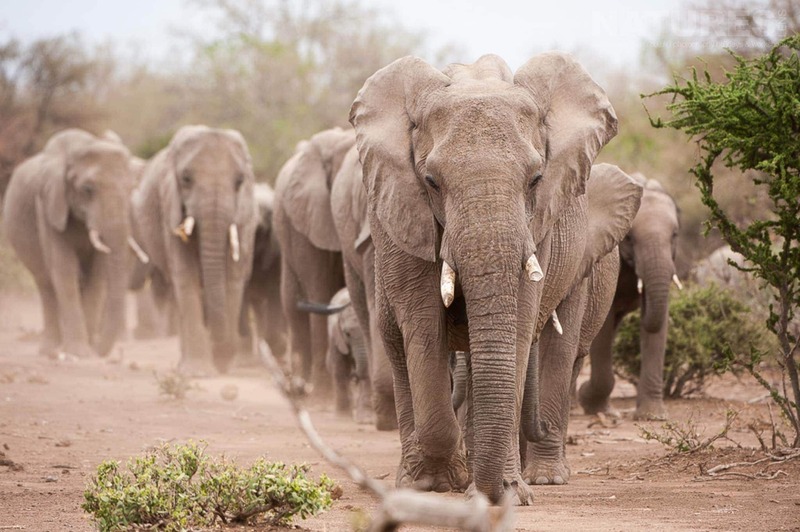 The valley system channels the elephants to walk right past the hide as they head to their feeding areas. As water is scarce in this region, the Valley hide is an almost essential drinking stop for elephants and other wildlife. We will have access to 2 private vehicles at camp. One being the Mashatu private sole use vehicle & the other being the photomashatu vehicle which has been specially adapted for photographers. Designed specifically with photography in mind, it is equipped with sliding gimbal heads for comfortable, quick & well-supported photography in a 270-degree radius for each photographer & bean bag arches. Cushioned, dust & waterproof bag storage compartments allow for fast access to your lenses & other photographic equipment. This extraordinary place possesses an ecological diversity uncommon in other reserves. Complementing three members of the Big Five – leopard, lion & elephant, are some of the more surprising species, including the aardwolf, bat-eared fox, African wild cat, honey badger & black-backed jackal. Recently introduced to Mashatu – as part of the Northern Tuli Game Reserve – is the endangered wild dog. There are a limited number of single occupancy rooms available for this photography holiday – the cost is £6499 per person – please mention when booking if you would like non-shared facilities. Mashatu is also an ornithological paradise & plays host to more than 350 bird species, including the enchanting lilac-breasted roller, whose plumage features no fewer than seven different shades of blue. With a landscape broken by deep-lying riverbeds cutting through its rocky surface, Mashatu offers landscapes & scenery that tells of a time gone past & where giants used to roam. Join NaturesLens on a 5 night/6 day photography experience without equal, based in the Mashatu Game reserve, in a lodge which features fantastic accommodation, this photography holiday includes 5 days packed with photographic opportunities in the Mashatu Game Reserve, Botswana. The wildlife, paired with dramatic African landscapes ensures that there is no other setting & subject pairing for photography quite like this. 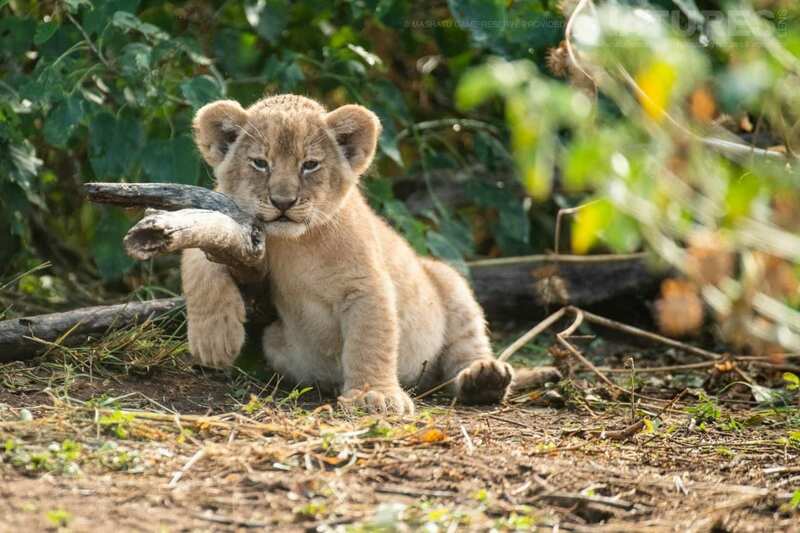 Throughout the trip you will have abundant opportunities to capture in the environment & frame-filling images of african elephant, african wildcat, baboon, black-backed jackal, cheetah, duiker, eland, giraffe, impala, kudu, leopard, lion, mongoose, ostrich, spotted hyena, the kori bustard, vervet monkey plus more. 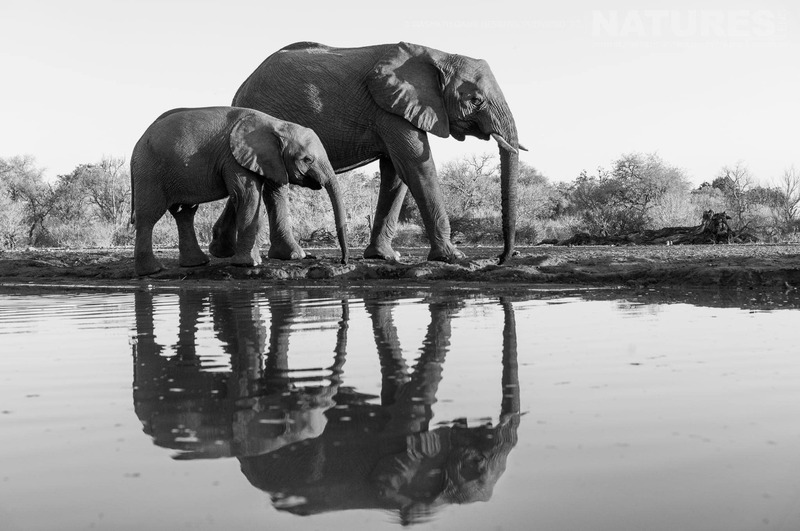 Pui Hang & David, co-founders of NaturesLens, will ensure that you are in an optimum position from which to capture both frame filling & wider images, highlighting the behaviour of the various species that you will encounter within the outstanding landscape which surrounds them. This is a photography holiday designed & led by photographers for photographers to ensure that every element of the experience enables you to achieve photographs that you will be proud to add to your portfolio; photography assistance & guidance is provided by Pui Hang & David on an as-needed basis. morning game drive or hide session. 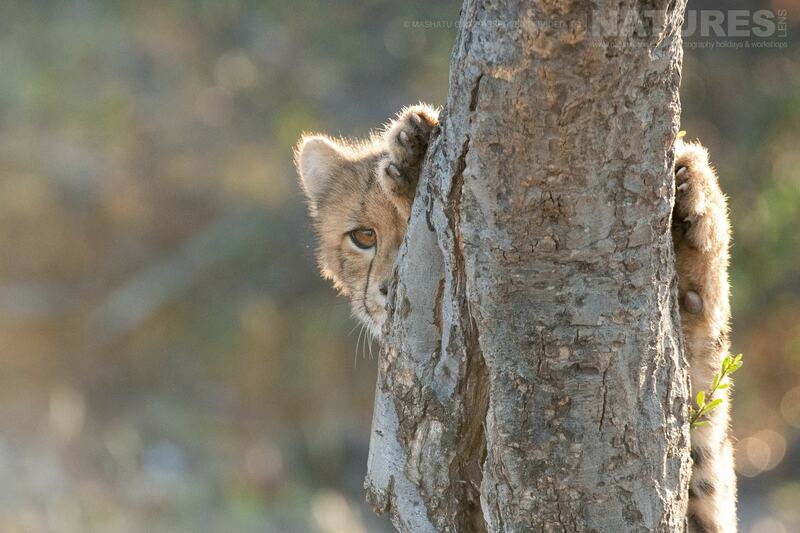 afternoon game drive or hide session. road transfer to the border post for your road transfer back to o.r. tambo international airport. Superb trips as a result of thorough planning. NaturesLens go the extra mile to ensure great photographic opportunities for all their clients. , this photography holiday requires a deposit of, £1200 to secure a place. & takes place in Mashatu in Botswana, between the dates of 8th - 13th September 2020. It is ideal for photographing african elephant, african wildcat, baboon, black-backed jackal, cheetah, duiker, eland, giraffe, impala, kudu, leopard, lion, mongoose, ostrich, spotted hyena, the kori bustard, vervet monkey & more. 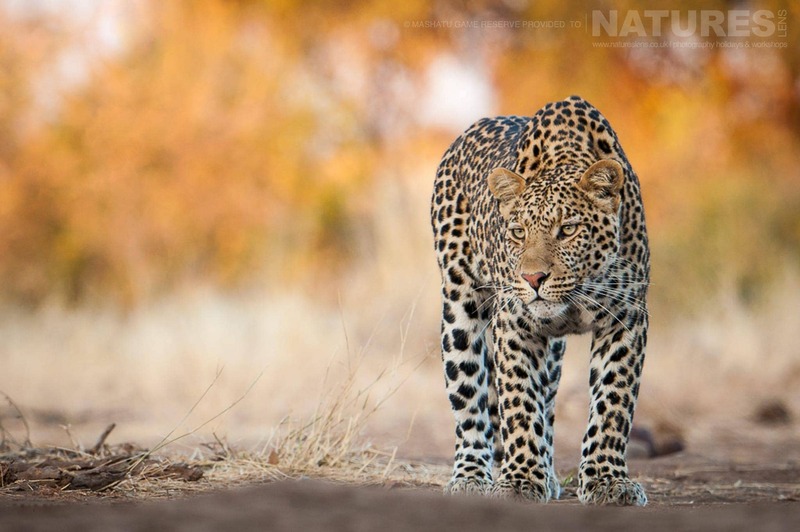 This photography holiday is led by Pui Hang Miles & David Miles for NaturesLens. The photography holiday is offered on a Full Board, Shared basis. Group size for this photography holiday is a minimum of 6 participants & a maximum of 10, plus Pui Hang & David. We consider this to be an event of Easy level of exertion, if you have any questions about your suitability for this event, please contact us prior to making a booking enquiry. The photography holiday starts & ends at O.R. Tambo International Airport. Transfers between O.R. Tambo International Airport & Mashatu are included in the cost of this photography holiday, this photography holiday requires a deposit of £1200 to secure a place. Deposit required to secure a place: £1200 payable upon making a booking. Final balance payment due: June 8th, 2020*. Bookings made after this date will require the full payment to secure a place. Bookings close: June 8th, 2020. 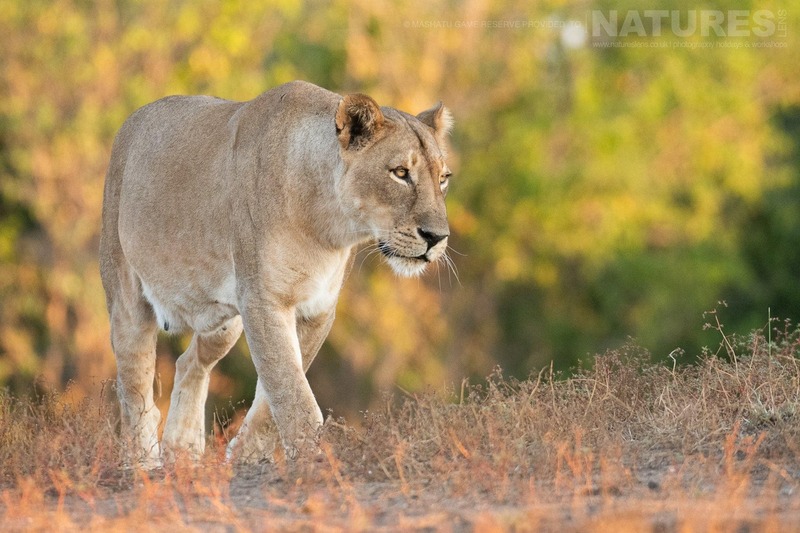 Join Pui Hang Miles, one of the co-founders of NaturesLens, in Zimanga Wildlife Reserve during May 2020 for a 8 night photography holiday; take the opportunity to capture images of the varied African wildlife; the NaturesLens African Wildlife of Zimanga photography holiday is offered on a full board, shared room basis, & costs £3999 per participant. Whatever your query regarding our photography holiday, Mashatu, Land of the Giants, please fill out your details below & we will get back to you.